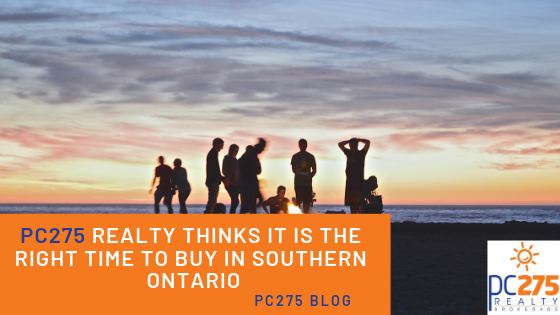 PC275 Realty Thinks it is the Right Time to Buy in Southern Ontario. Housing prices continue to rise and qualifying for a mortgage seems to be a distant wish, leading many people to keep renting. However, even though home values have increased by as much as double digits across the GTA, the salary required to purchase a home remains below the region's actual earnings. These increases have made Southern Ontario an affordable place to live. Specifically, regions like Strathroy, London, and St. Thomas, are economical and are safe places to settle down. Below we break down why some of these regions should not be slept on when browsing affordable housing markets. 1. Incomes are in line with rising home prices in regions in southern Ontario. Let us knock some numbers to compare home prices to salaries. To compare how home prices compare to income, let’s calculate the minimum income required to qualify for a mortgage for the average-priced home in each area (as reported by the London St. Thomas Association of Realtors), assuming a 20% down payment, a mortgage rate of 3.33%, and a 30-year amortization. That amount was then compared to the actual median household income earned in each region, according to Statistics Canada. For clients who are looking to buy in London with the median household income of $62,011 buyers can feel comfortable when perusing houses for sale, earning 46% more than they’d need to purchase the average-priced home of $311,954. In the St. Thomas market, the homebuyers median-income is $61,888. Such buyer would have a 44% surplus on the average-priced home of $315,464. Strathroy is the most affordable of the three, where the median income is $66,123, 37% higher than what’s needed to qualify for the average $354,854 home. 2. 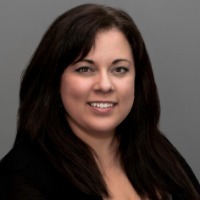 London buyers benefit from relatively low land transfer tax-- many first-time buyers will not pay for closing cost altogether because unlike the GTA, there is no municipal low land transfer tax or LTT for short. 3. Southern Ontario’s income gap between earnings and average home prices is a sharp contrast to the earnings and average home prices in the GTA. In fact, Toronto’s median household income would fall short by $41,282. These findings solidifying buyers reasoning to shop in southern Ontario. PC275 Realty has passionate agents living in these regions and is experts in the market. Our agents have a leg up on the competition, with some even being raised in these counties. People who choose PC275 are informed and value their money. Ask yourself this, as a buyer which do you prefer, an agent who is from out of town who has to use their GPS to find listings or do you want an agent who knows what they’re doing and will get you into your dream home? Contact PC275 today we will break down the market and help you find the right home for your budget!